Focus on the journey as you chase your dreams, not money! The passion and love of whatever you desire will win you over!! 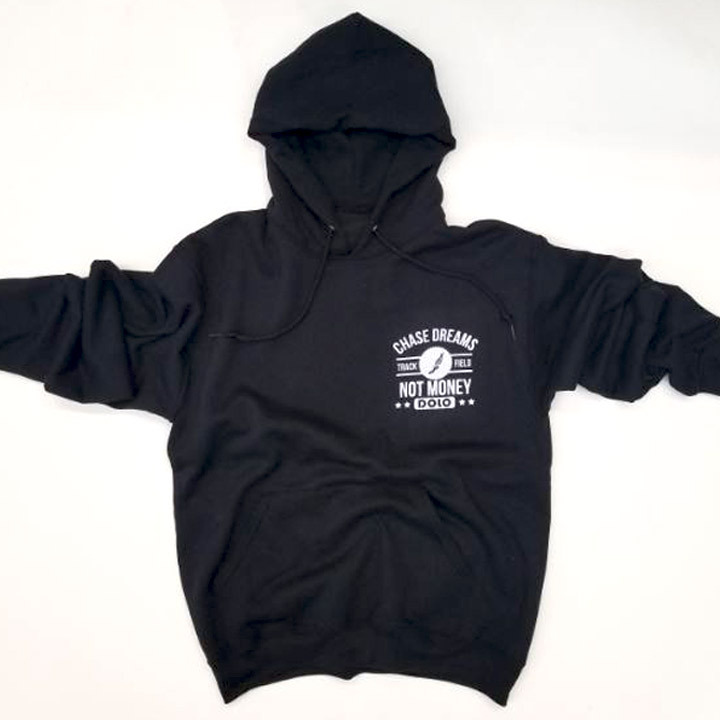 Chase Dreams is available in a light weight 50/50 blend hoodie.